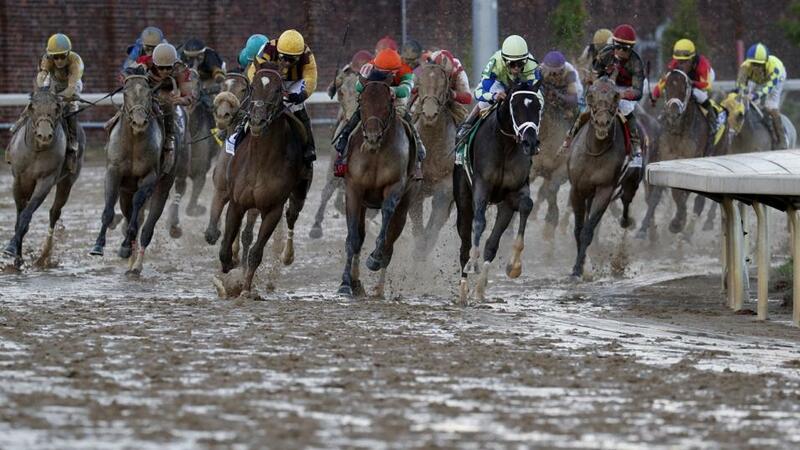 Timeform pick out three bets from Parx on Monday. "...he should be forwardly placed in this open-looking event..."
Having made an impressive winning debut at Laurel in January, Swinging Bridge was far from disgraced when a good second in better company at Parx last time. She is fancied to resume her progression by taking this starter allowance contest. The consistent Lady Constance has been running well at Aqueduct through the winter and ought to give a bold showing now shipped over to Parx for trainer Mertkan Kantamarci. Really may be next best, while forecast favourite Star Studded should be thereabouts also. Curtis is another who has been performing well in the more competitive environment of Aqueduct of late, and he should be forwardly placed in this open-looking event. Love Rules and Call Me a Star are worth considering at bigger odds.